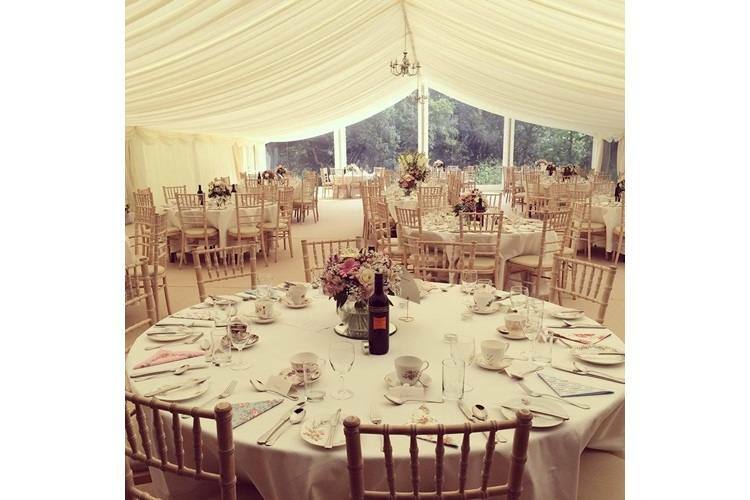 Kippilaw House Weddings. 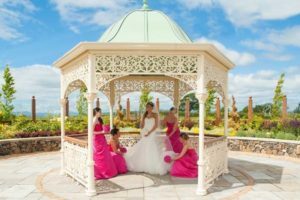 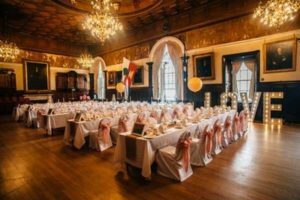 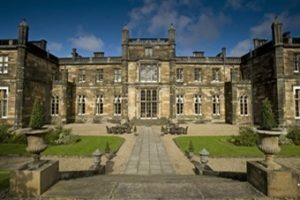 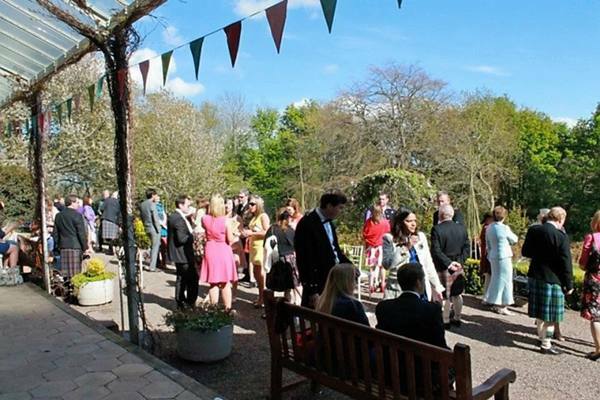 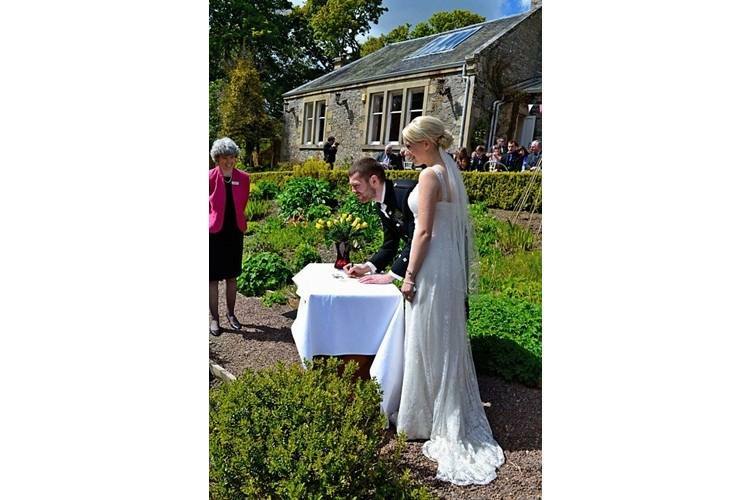 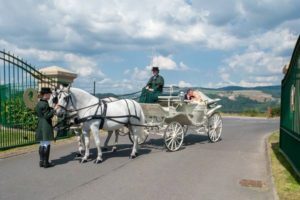 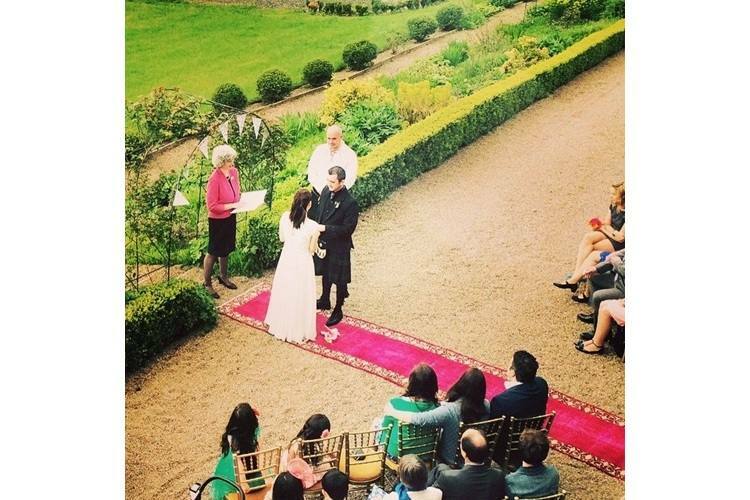 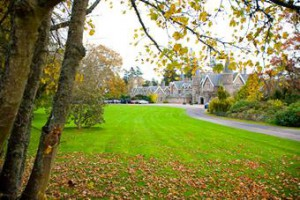 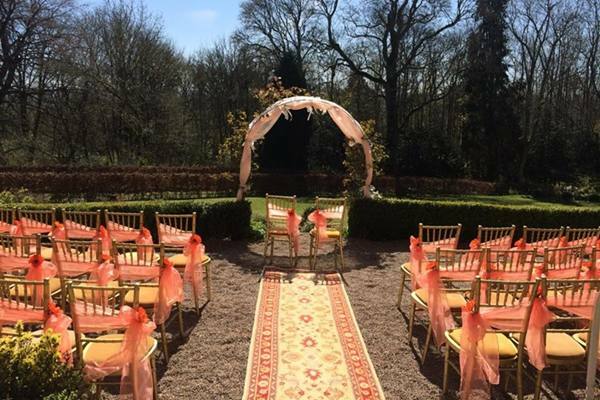 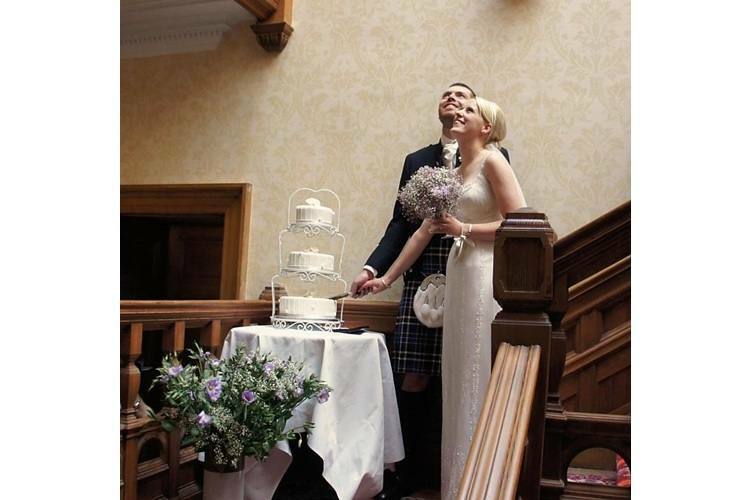 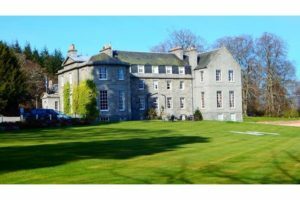 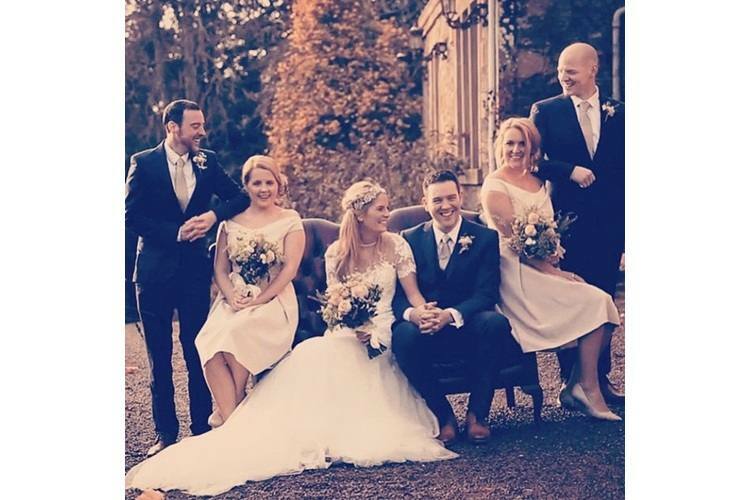 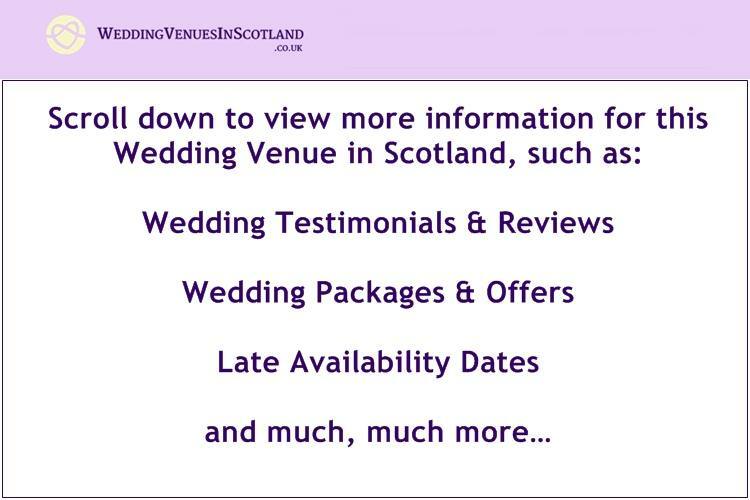 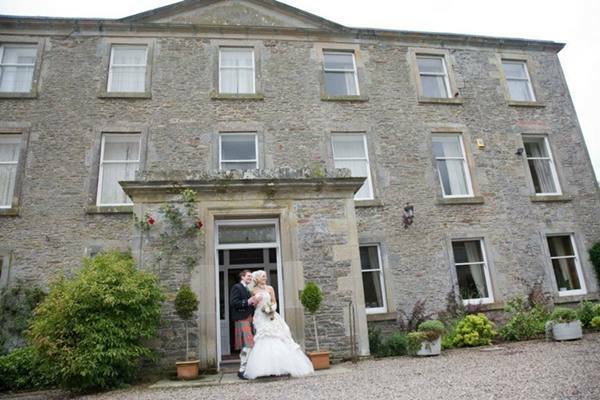 Search for your perfect wedding venues in Scotland or reception venues and civil ceremony venues. 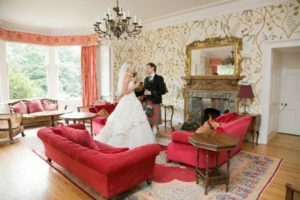 The classic large hallway has a timeless elegance with it's original carved staircase, antique crystal chandeliers, mirrors and plush carpeting. 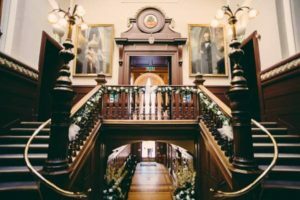 The grand staircase is wide with a mezzanine balcony leading to the master suite: this is perfect for a dramatic entrance or speeches on the landing. 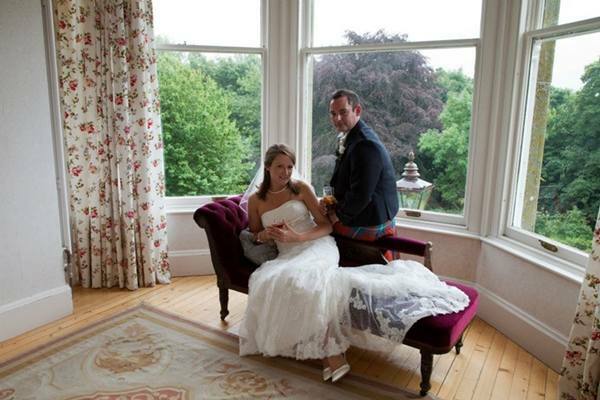 As well as a perfect setting for your photographs. 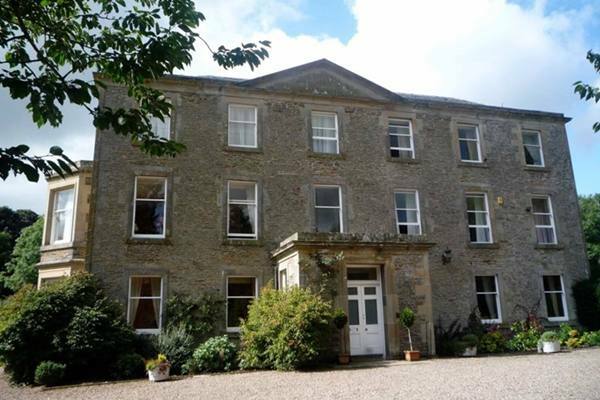 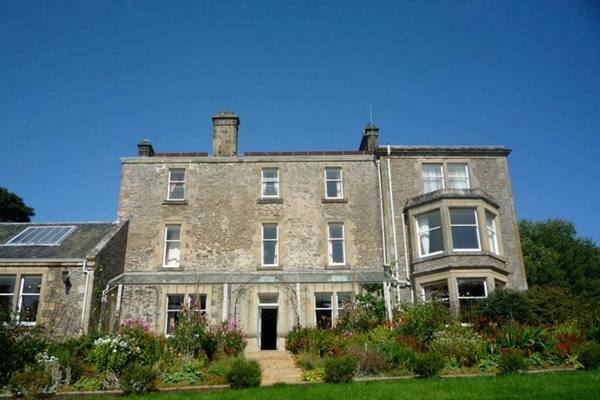 We have beautiful accommodation including 12 double bedrooms & 9 bathrooms. 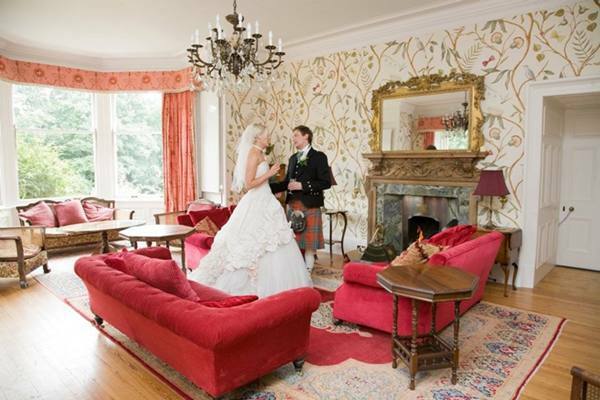 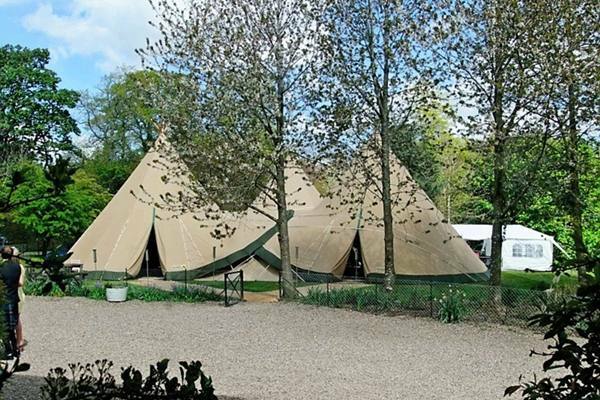 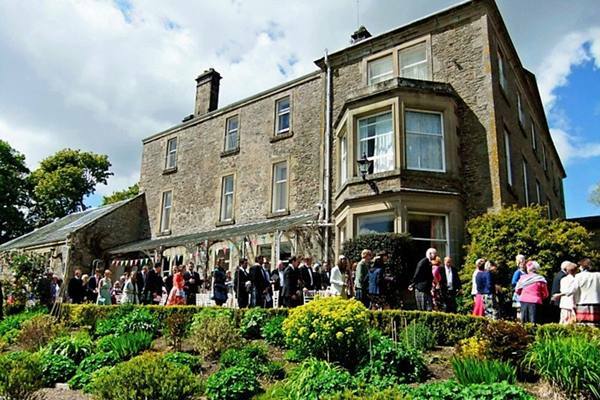 For the duration of your stay, your party will have exclusive use of the house and grounds.